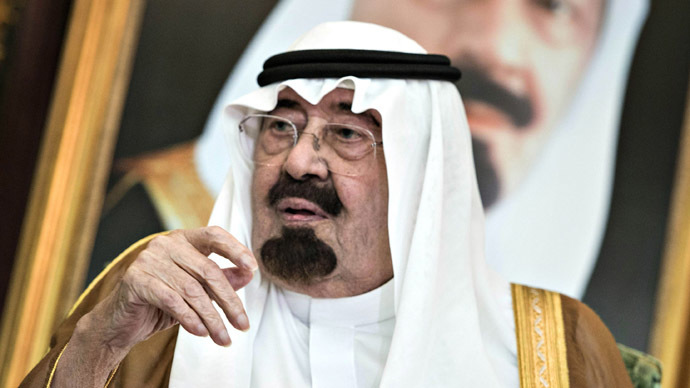 Saudi Arabia’s King Abdullah bin Abdulaziz has died in hospital while undergoing treatment for pneumonia. An official statement has named Saudi Crown Prince Salman the new king. "His Highness Salman bin Abdulaziz Al Saud and all members of the family and the nation mourn the Custodian of the Two Holy Mosques King Abdullah bin Abdulaziz, who passed away at exactly 1 a.m. this morning," said the statement on Saudi Arabian state TV channel attributed to Salman. Salman has immediately appointed his half-brother Muqrin as his crown prince and heir. Prior to the confirmation, conflicting reports suggested that the Saudis had initially dismissed the news of the king's death on social media. However, Saudi television cut to Koranic verses early on Friday – a practice known to signify the death of a senior royal, Reuters reported. King Abdullah had been in hospital for several weeks as he had been suffering from pneumonia and temporarily needed to breathe through a tube on account of his illness. Meanwhile, Egypt’s President Abdel Fattah al-Sisi has announced that he will be leaving the World Economic Forum in Davos, Switzerland in order to travel to Saudi Arabia and pay his respects. Abdullah was officially appointed king in 2006, but prior to that he had run the country for at least 10 years as de facto regent, after his predecessor, King Fahd, suffered a debilitating stroke. The royal’s age is not officially known, however, it is believed that he was born in 1923, according to Reuters. Abdullah had approximately a dozen wives and was a father to more than 30 children, AP reported. The new head of state of the number one oil exporter in the world is thought to be 79 years old. King Salman was appointed Crown Prince in 2012 and in the same year started serving as a defense minister. Before assuming these responsibilities, he had been governor of Riyadh province for five decades. Abdullah was a staunch US ally, who supported the western fight against Al-Qaeda and maintained attempts to keep rival Shia Iran in check. Under his rule, Saudi Arabia strongly backed Syrian rebels trying to overthrow the government of Syrian President Bashar Assad. The monarch had also been the first international head of state to congratulate the interim government of Egypt after the military deposed Mohamed Morsi in July 2013. King Abdullah implemented some modest reforms in the areas of women’s rights and economic deregulation, but largely stayed away from any severe changes to the kingdom’s political system. King Salman is said to be part of the royal circle that will continue to pursue similar policies. Despite Abdullah’s reforms, women in Saudi Arabia are still not allowed to drive and require male “approval” to work, travel outside the country, open up a bank account, and sometimes, even to have surgery. Under Abdullah the country remained an absolute monarchy, guided by Sharia law, with severe punishments such as public beheadings. The US has repeatedly turned a blind eye towards Saudi Arabia’s human rights record. For example, the US government chose to classify 28 pages of a bipartisan congressional 9/11 report, which pointed to the Saudi government as a partial financier of the terrorist attacks. 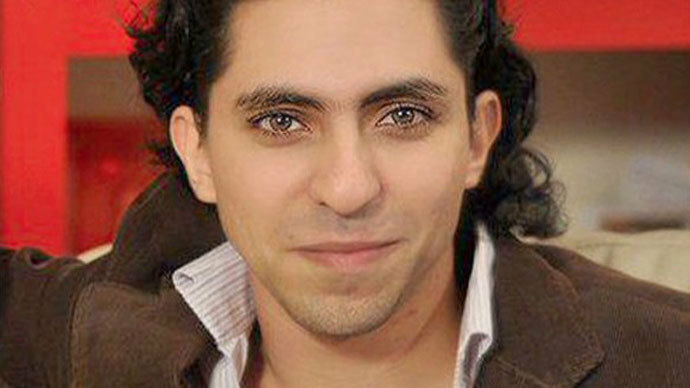 More recently, the State Department came under media fire for not going beyond verbal disagreement when Saudi Arabia’s blogger Raif Badawi was sentenced to 1000 lashes for criticizing Islam. Abdullah has been a critic of the Arab Spring movement, harboring fears that it may have inspired local unrest and would have subsequently given more power to Iran or Al-Qaeda. His attempts at keeping local demonstrations to a minimum cost the country some $110 billion in social benefits. Any discontent has landed activists in jail. The country’s reaction to protesters has caused grave concern in human rights communities.